Want to see our new Starter Designs? Contact us at 1.888.696.2900 today. 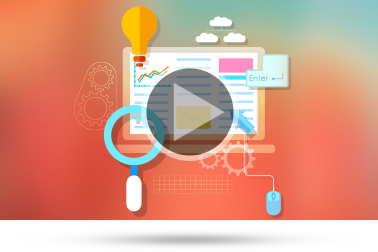 Did You Miss Our Last Webinar, Staffing Website SEO? You'll learn how to improve search rankings and drive more business. Six Essential Strategies for Staffing Success in 2015. >> Reserve your seat today! At Haley Marketing, we take great pride in our work. 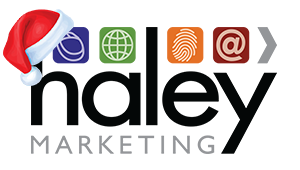 That includes the work we do for our clients (six VOICE award winners this year!) as well as all of the freebies we create for the staffing industry. At the end of each year, we like to look back and share some of our most popular work (This is not just the stuff we liked, we went through the analytics and picked out the content that moved the needle the most this year!). 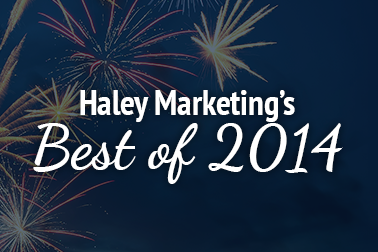 >> Check out Haley Marketing's Best of 2014 here. Staffing Customer Retention: 3 Ways to Keep from "Getting the Boot"
We hope that you and your family have a fun, safe, and joyous holiday season. We also hope you can join us for our last free Lunch with Haley webinar of 2014. 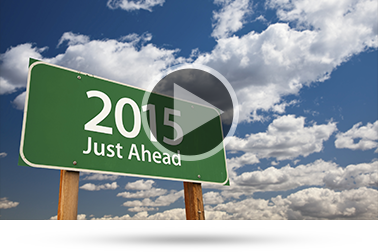 On December 18, I'll be sharing six essential strategies for staffing success in 2015. Click here to sign up. And if you'd like to set up a time for a one-on-one planning session for 2015, there is still time! 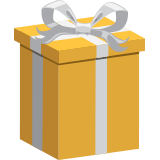 Click here or email me at [email protected]. Two ways to follow us on LinkedIn!